Château Beychevelle. Château Lafite-Rothschild. Château Léoville-Las-Cases. Château Margaux. Château Cheval Blanc. Château Ducru-Beaucaillou. Château Haut-Brion. Château Pape-Clément and Château Pichon-Longueville Comtesse, This later took him to many wineries in the world, including serving as a consultant in the founding of the famous wineries Carras (Meliton-Greece, 1960s) and Ca 'del Bosco (Lombardy-Italy, 1970s). He always strove to leave nothing to chance during the vinification process and already shaped practices that had become self-evident at the beginning of the 1950s. These include the mastery of science gained through scientific research malolactic fermentation and the maceration with red wines. Peynaud wrote numerous wine books and about 300 treatises on the winemaking. He had a great talent for passing on his knowledge in an understandable and compelling way. Equally important for him was the ability to properly taste and became an absolute specialist. Subjectivity and objectivity in one wine review are always subject of heated debates, the second is often doubted. 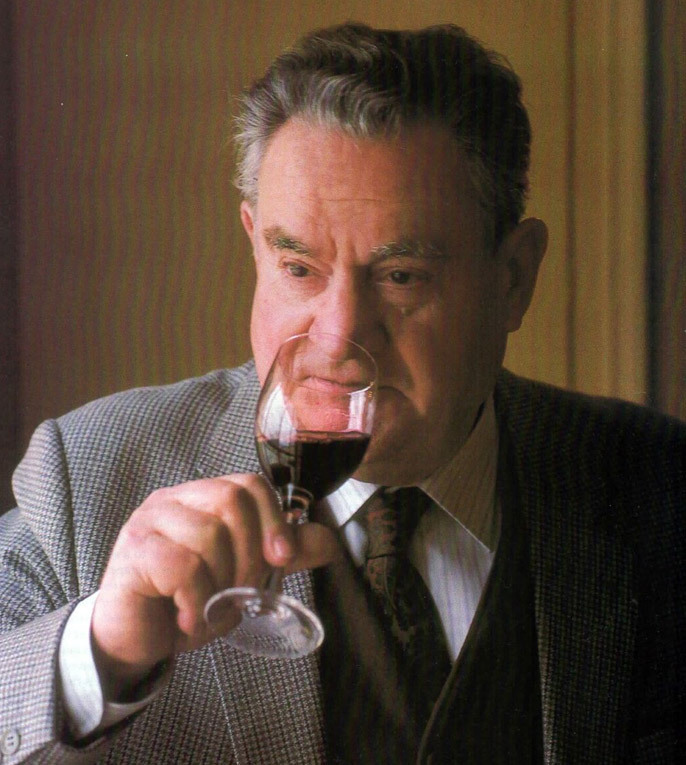 He noted in his book "The High School of Wine Connoisseurs", published in 1985 for the first time: "The paradox of the tasting is the fact that it wants to be an objective process, but works with subjective means in the sense that these are related to the examined object. This page was last modified at 5 December 2017 at 14:18.